"Innovation, reliability and world-class components - Worldlawn delivers a powerful product at a powerful price." 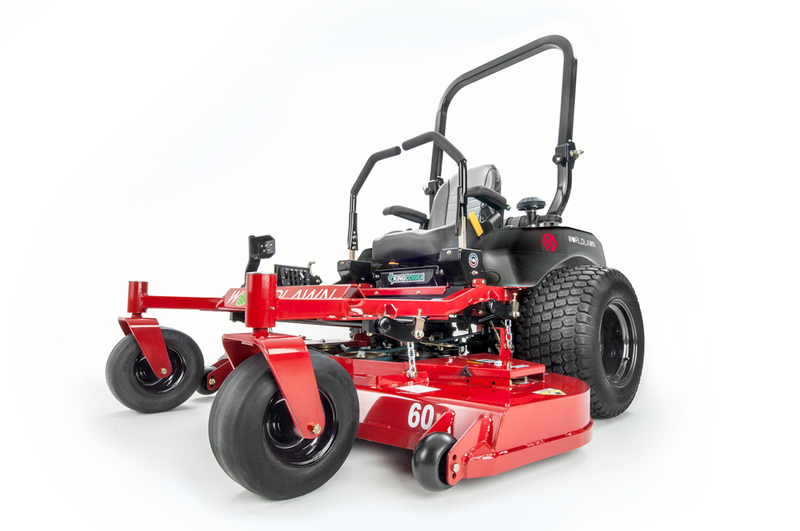 The Viper series is a residential line of mowers by Worldlawn Power Equipment. This series is available in multiple models. The Cobra series is a commercial line of mowers by Worldlawn Power Equipment. 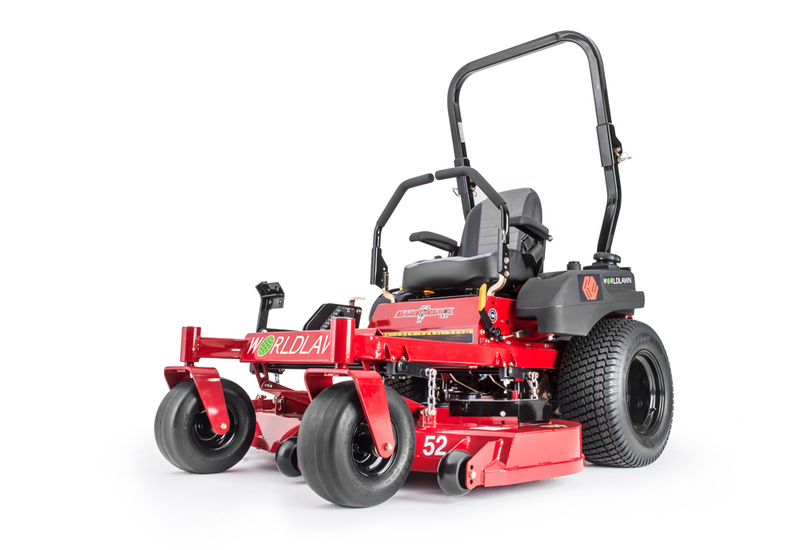 This line of mowers is powered by Kawasaki FX series engines and available in multiple models. 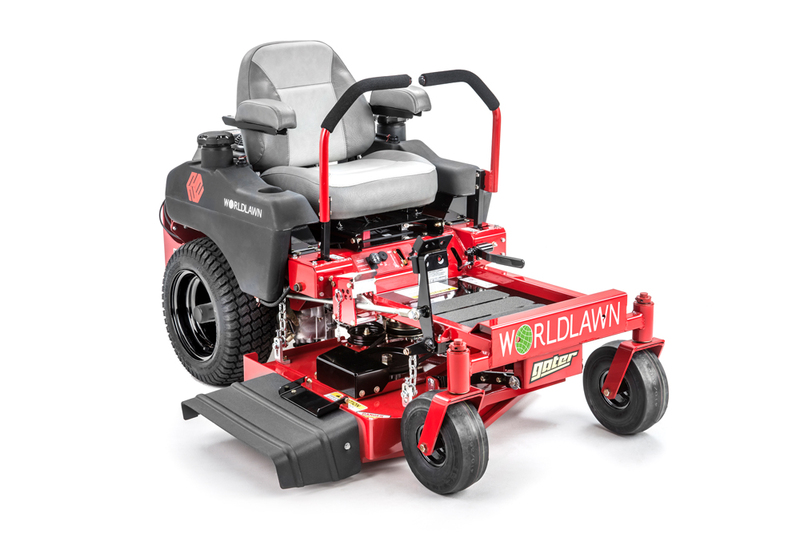 The Diamondback series is a commercial line of mowers by Worldlawn Power Equipment. This line of mowers is available in multiple models. The Gater is a commercial mower by Worldlawn Power Equipment featuring a 34" deck for passing through 36" gates. The King Cobra series is a commercial line of mowers by Worldlawn Power Equipment. This line of mowers is available in multiple models.